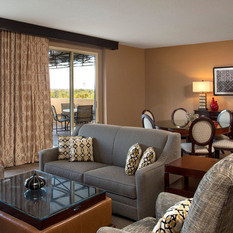 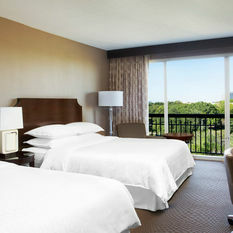 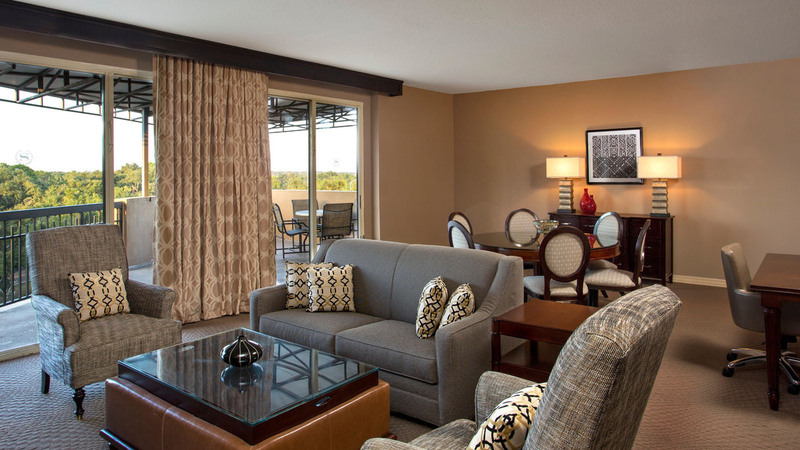 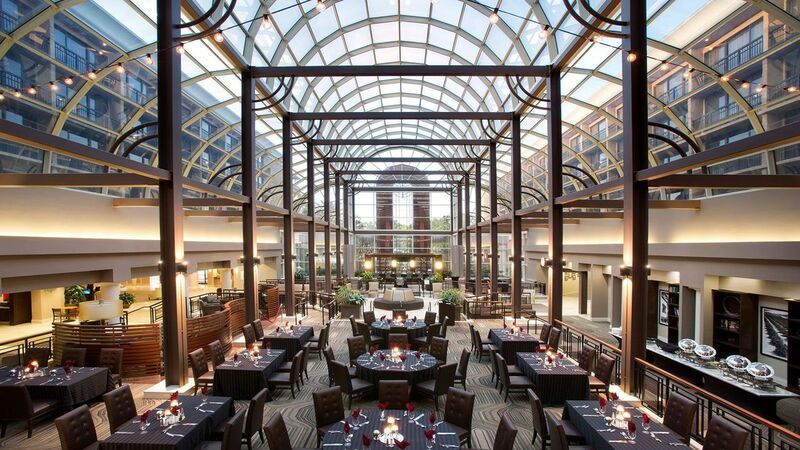 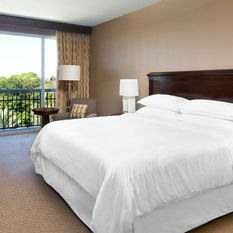 The Sheraton Orlando North Hotel is more than a hotel, it's a grand experience. 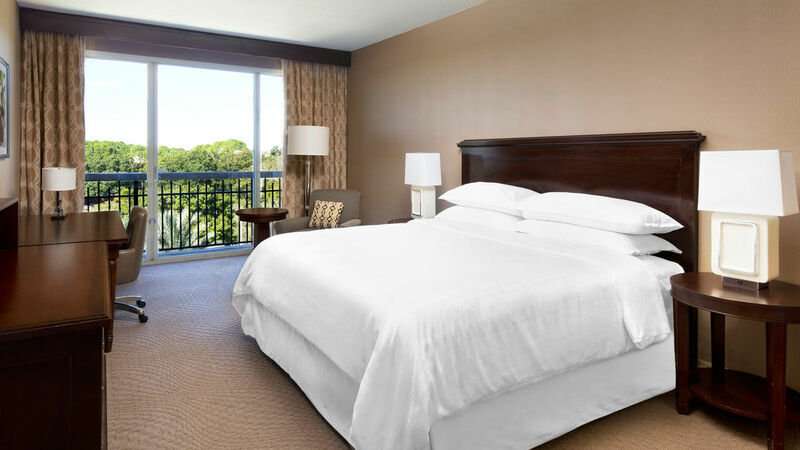 Travelers can stay in the largest hotel in North Orlando, located just 5 miles from downtown Orlando and all of its local attractions. 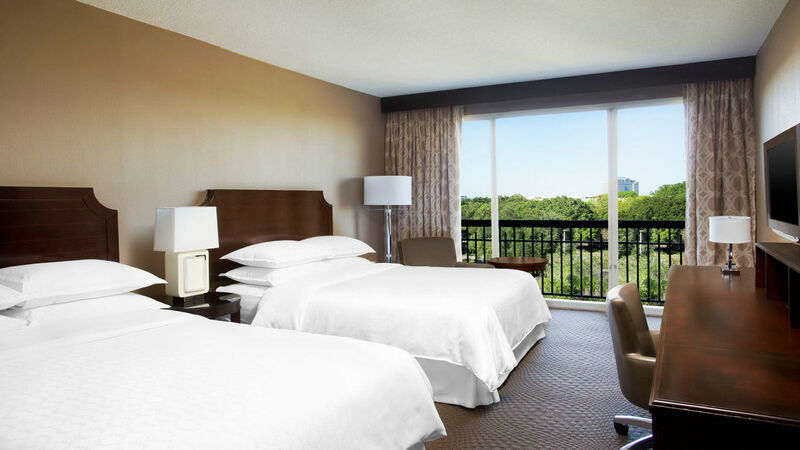 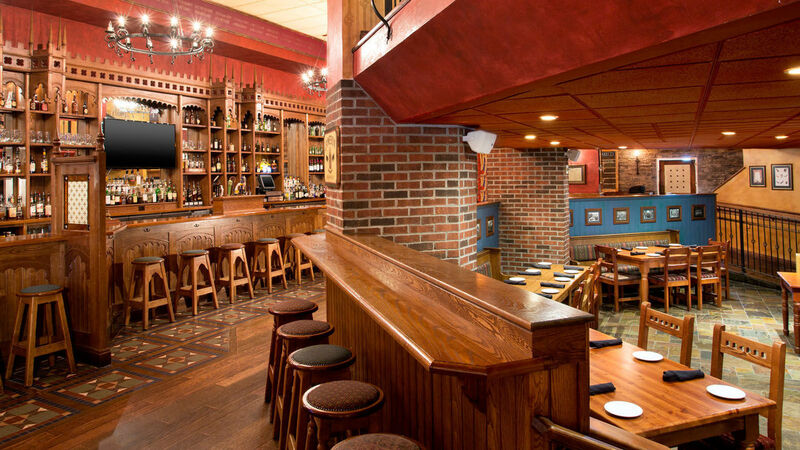 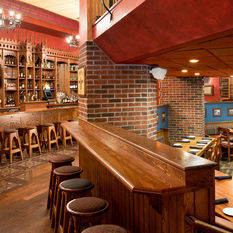 Guests will relax in our guest rooms and enjoy access to the Sheraton Club Lounge or grab a bite to eat at An Tobar, our authentic Irish pub. 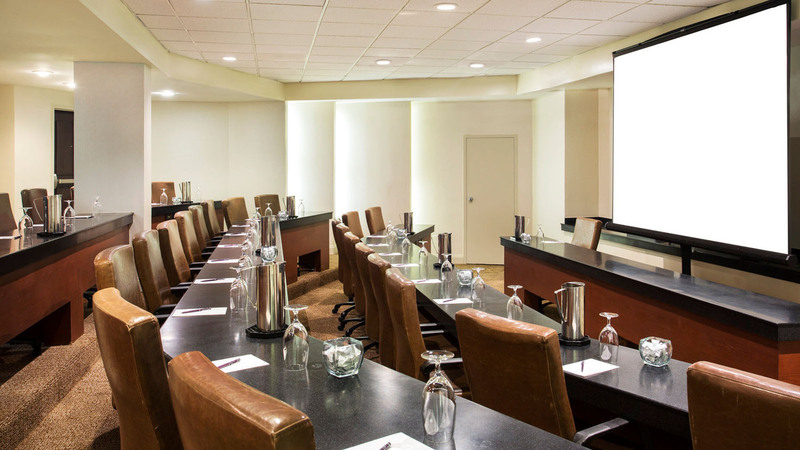 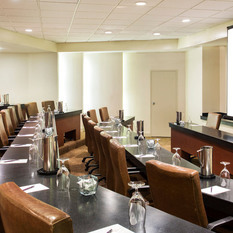 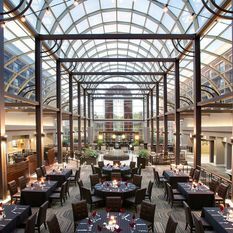 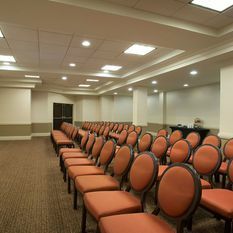 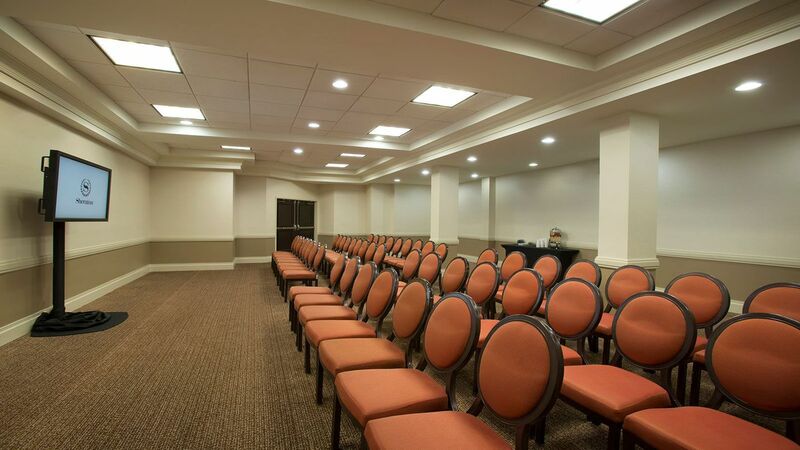 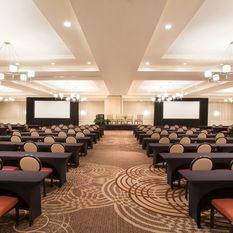 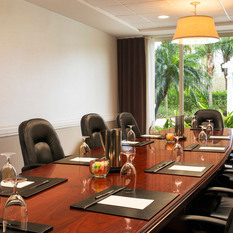 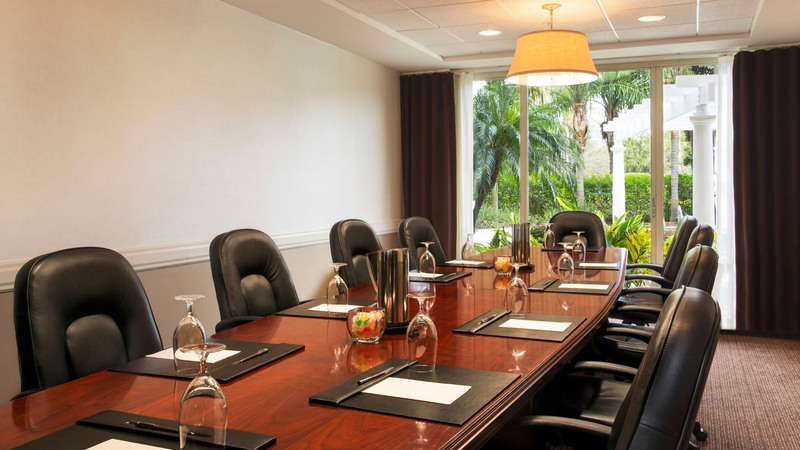 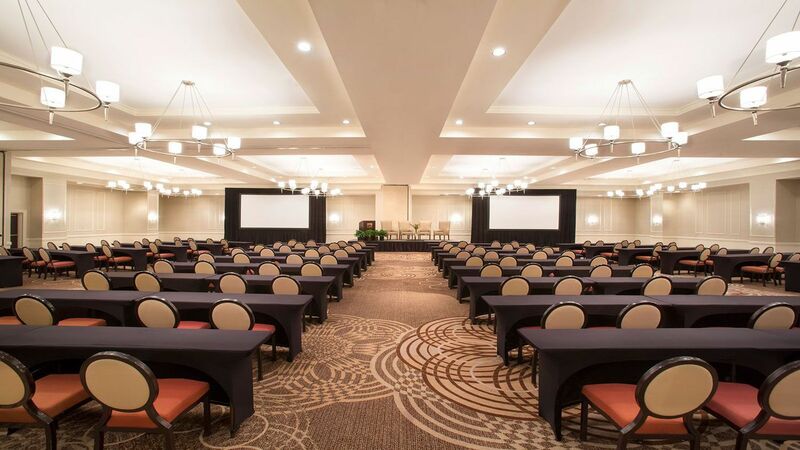 The perfect place to hold an Orlando meeting with 15,407 square feet of flexible meeting space, which can accommodate up to 900 people.